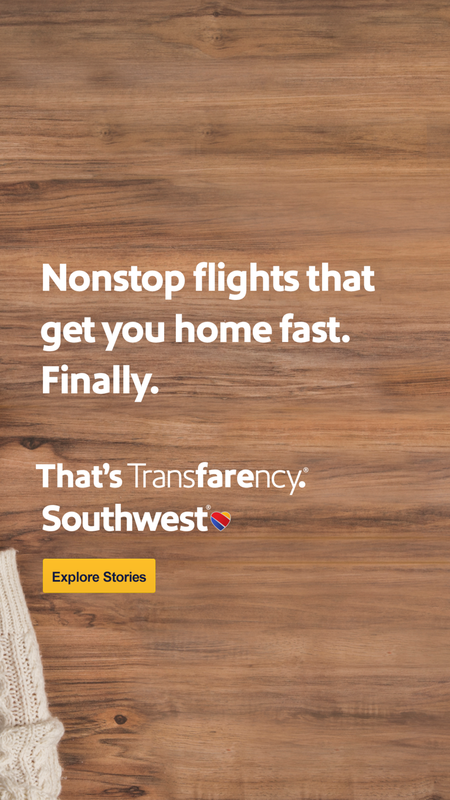 Southwest believes that behind every seat there is a story. Through a Facebook canvas unit we told a handful of those stories. After users entered the unit they could move down the baggage carousel and tap into each individual bag for its story.